Animal prints, great in details! 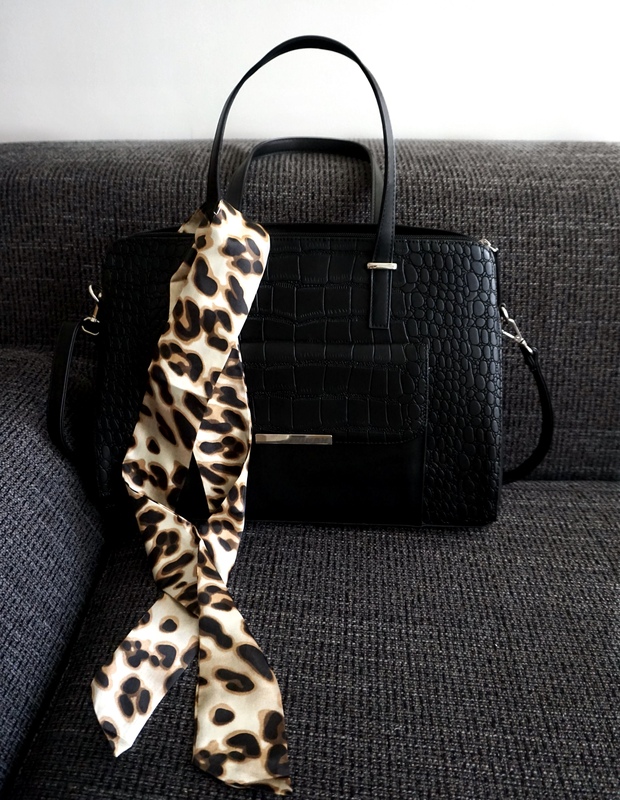 Some has gone all in with animal prints while other keep it as a detail, can’t blame either, love it, but prefer it in details, in a scarf, shoes or a bag, the snake print is something I want to see more of. Hope you having a great Sunday!